When children are inspired by their imagination to move, our Dance Stars teaching faculty know how to match their high energy and enthusiasm through dance. With Dance Stars, our dancers learn the fundamentals of ballet, jazz, and hip-hop while developing grace, coordination, balance, and poise. By inspiring a passion for dance, our imaginative and engaging classes will create twirling, self-expressive machines! PLUS – your families will get to experience a recital performance twice a year so they can see all that their dancer is learning. 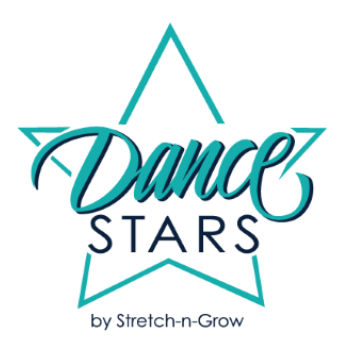 DANCE STARS IS AVAILABLE FOR AGES 2 ½ & UP.